Why choose Avaza as a Smartsheet alternative? Looking for more than just task management for your business? Avaza is a better fit for the growing needs of your business. 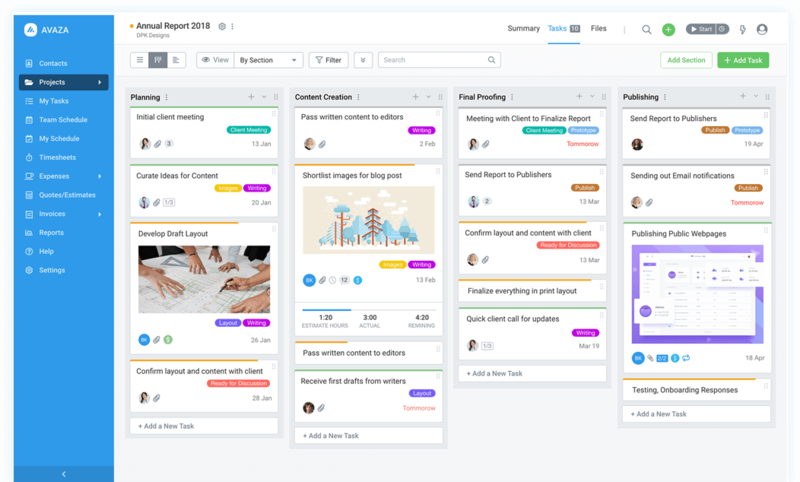 Smartsheet is a project collaboration and task management software that many businesses love. Avaza adds to this by also offering time tracking, quotes & online invoicing into the same software. Let’s take a look at the two side-by-side. Our consultants are more productive as they need to spend less time on administrative tasks such as filling excel spreadsheets and emailing them around. Billable hours can make or break your business, but tracking and manually entering those hours into invoices is just a waste of your precious time. Track time and expenses easily with Avaza. Track every billable minute and expense, whether you’re at your office or on the go.